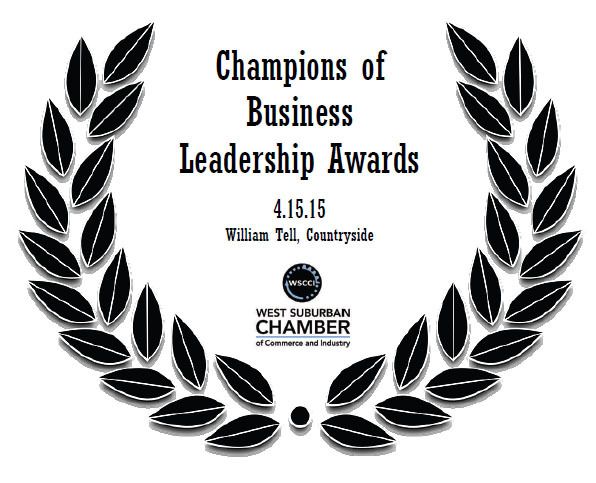 The (CBL) Champions of Business Leadership Awards Banquet returns on Wednesday, April 15th at the William Tell in Countryside. This is the Chamber’s annual event dedicated to recognizing community individuals, businesses and organizations that go above and beyond in the pursuit of the Chamber’s mission. We hope you will join us in honoring the Chamber’s current and future leaders by nominating someone today! Click on the links below. The definition of a “business” is that of either a nonprofit or for-profit entity. Members currently serving on the Chamber board are not eligible for nomination. The WSCCI Business of the Year Award is presented to the business that sets the standard for excellence and innovation with their business practices and social responsibility. 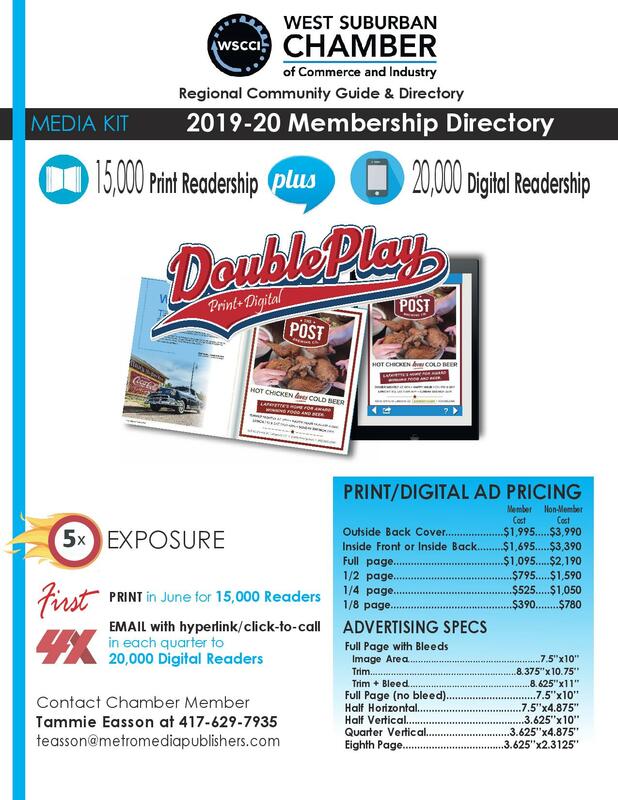 Nominees must have demonstrated good citizenship throughout our Chamber community, including actively supporting local charities and businesses as well as encouraging its employees to do the same. Click here to make a nomination for Business of the Year. Click here to make a nomination for The Young Professional Award. Click here to make a nomination for the Community Collaboration Award. Click here to make a nomination for the Judy Baar Topkina Award. Click here to make a nomination for Business Leader of the Year.